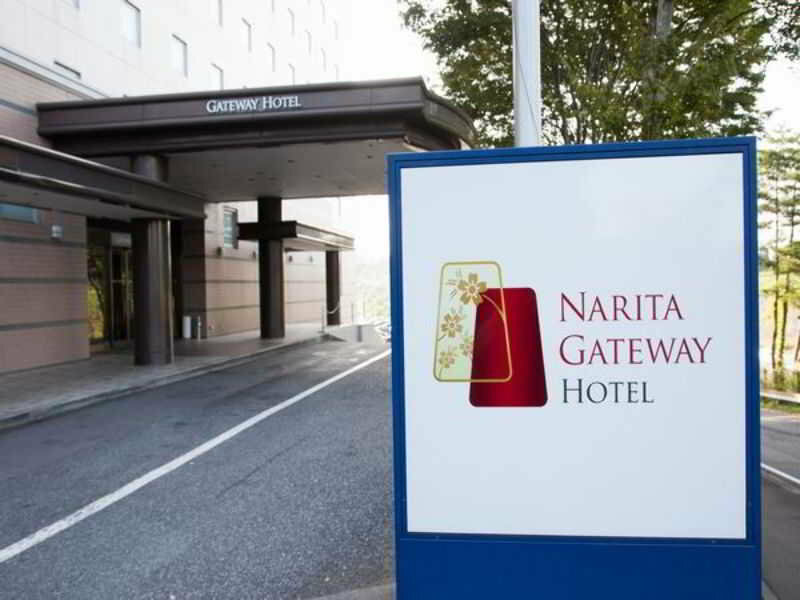 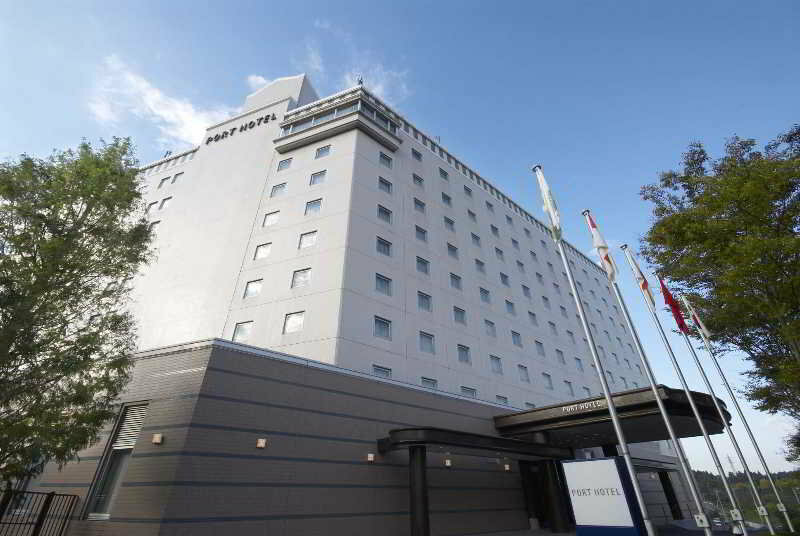 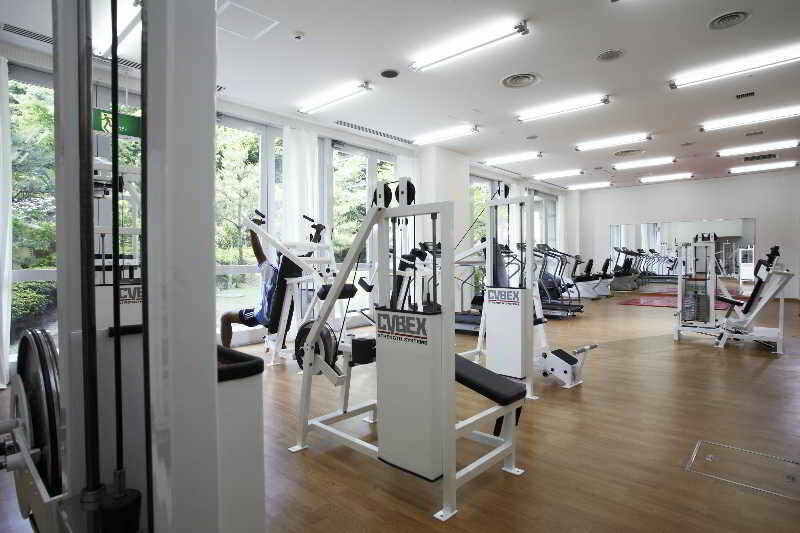 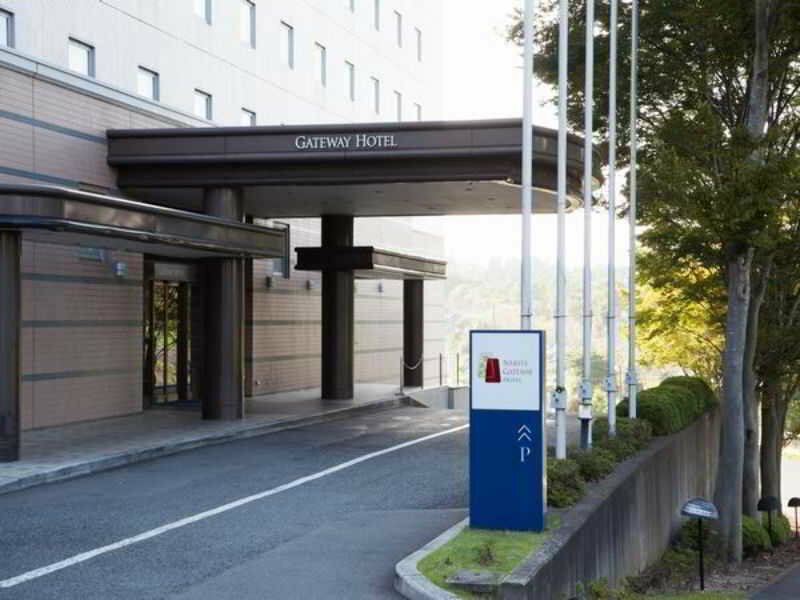 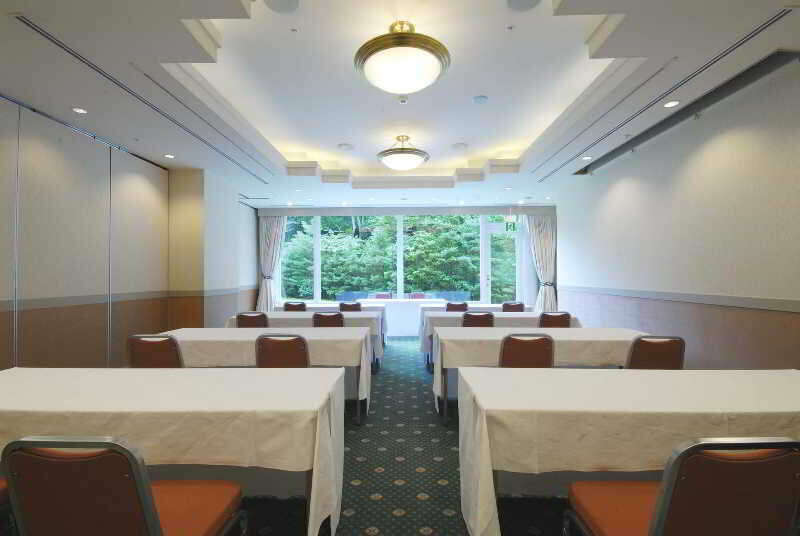 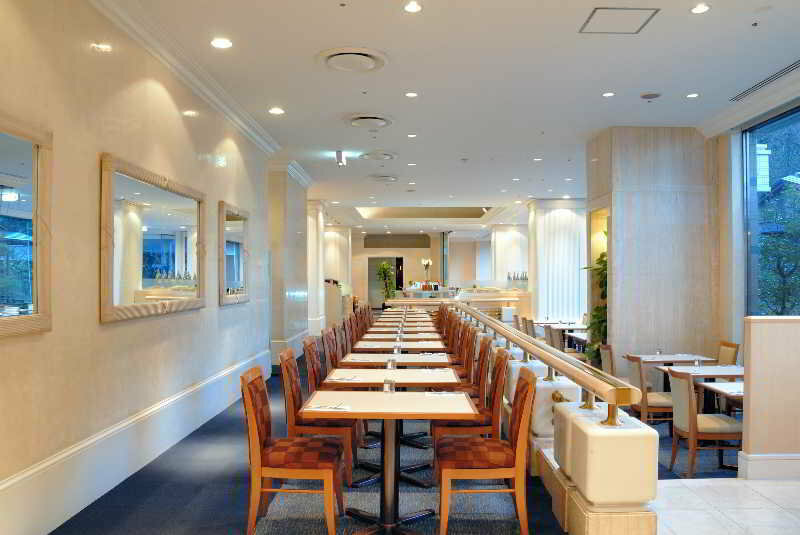 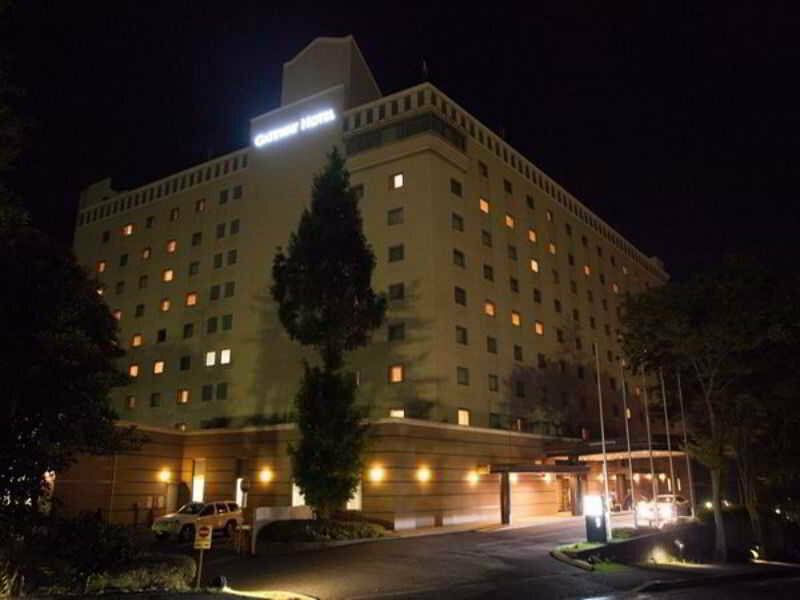 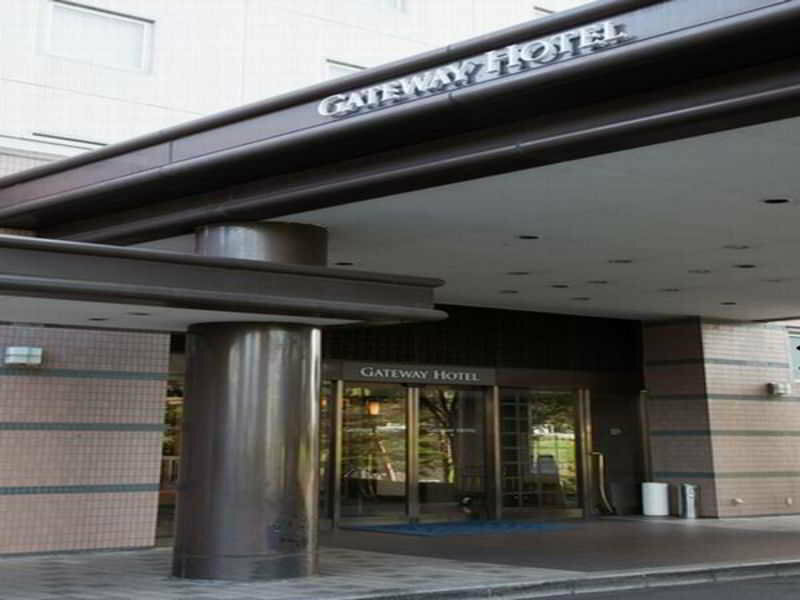 Conveniently located near the airport in Narita, the hotel is close to Naritasan Park and Naritasan Shinshoji Temple. 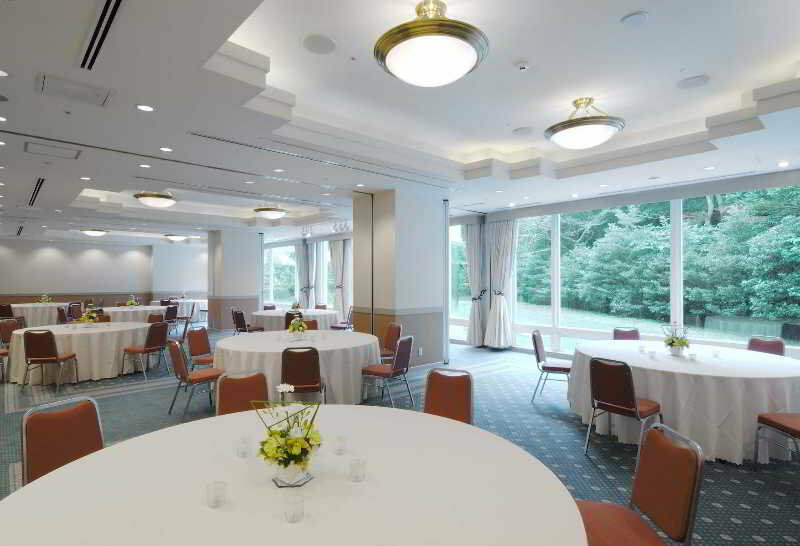 The hotel offers 173 sqm of flexible meeting space as well as laundry facilities, a garden and a secure parking. 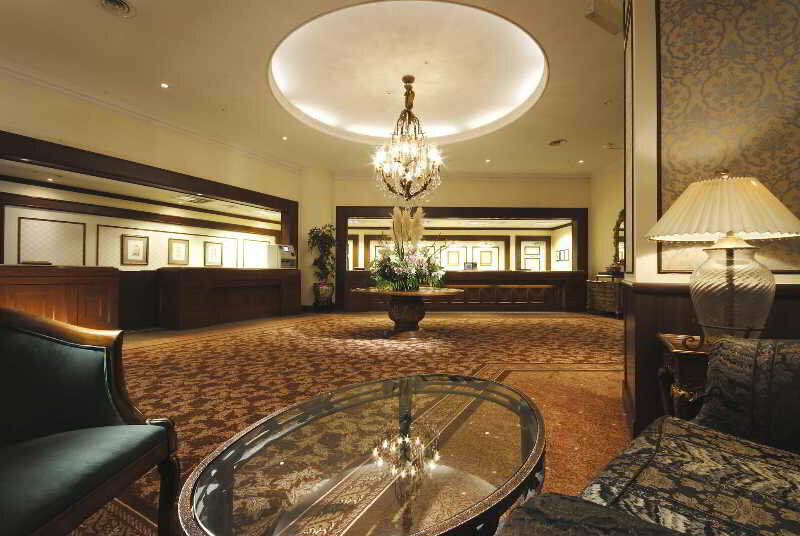 Guests may enjoy complimentary transportation, including a roundtrip airport shuttle and an area shuttle within 10 km. 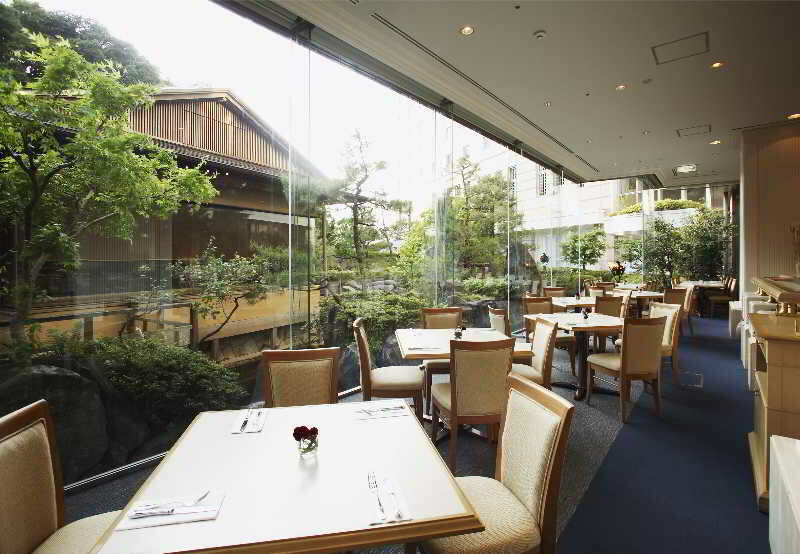 The property has designated areas for smoking, for guests convenience. 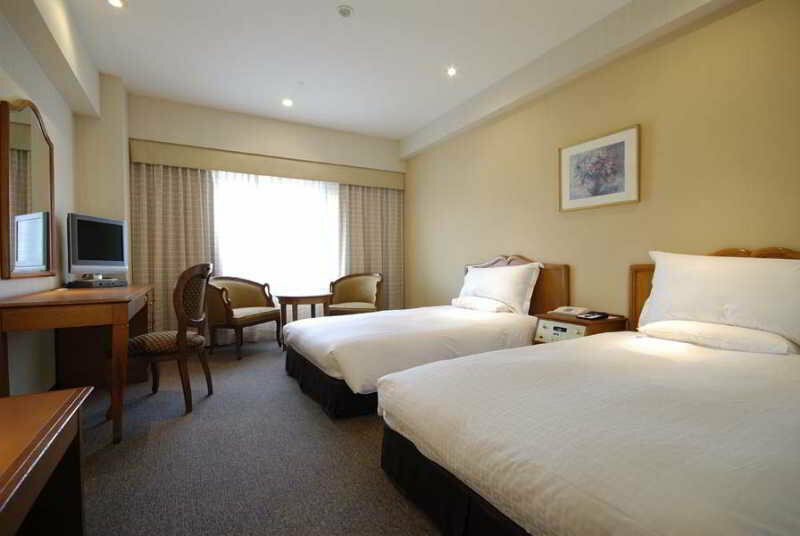 Rooms have garden views and they are all fully-equipped as standard, with well-equipped bathrooms and complimentary toiletries. 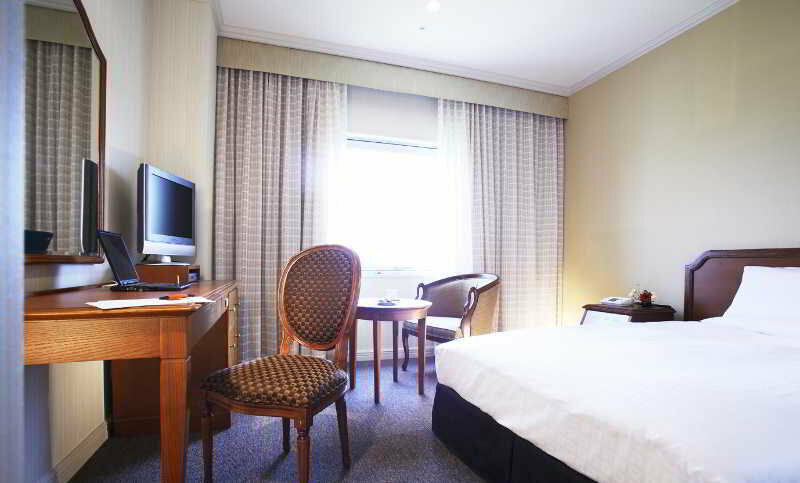 In addition, amenities available on request include in-room massages and housekeeping is offered daily.